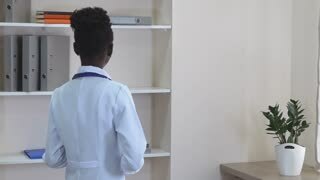 Search Results for "american doctor"
Young female doctor and afro american doctor looking at the x-ray picture of lungs on white background. Silhouette Young female doctor and afro american doctor looking at the x-ray picture of lungs. Young female doctor and afro american doctor looking at the x-ray picture of lungs on gradient background. Young female doctor and afro american doctor looking at the x-ray picture of lungs on a Green Screen, Chroma Key. Serious nice woman doctor and afro american doctor study brain x ray on a Green Screen, Chroma Key. Silhouette Serious nice woman doctor and afro american doctor study brain x ray. Serious nice woman doctor and afro american doctor study brain x ray on white background. In Medical Laboratory Afro American Doctor Looking At Computer Screen. White Display. 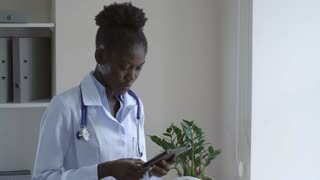 Intellectual healthcare professional afro american doctor with collegue using digital tablet on gradient background. Afro american doctor presenting nasal spray on white background. Afro american doctor presenting nasal spray on a Green Screen, Chroma Key. Intellectual healthcare professional afro american doctor with collegue using digital tablet on a Green Screen, Chroma Key. Afro american doctor man sleeping and having a call. Afro american doctor working and being tired, having neck pain. 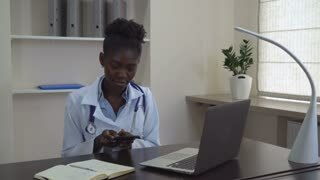 Intellectual healthcare professional afro american doctor with collegue using digital tablet on white background. 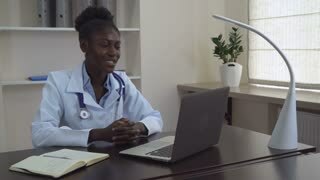 Afro American Doctor Talking with Patient, Online Video Chat on Laptop. 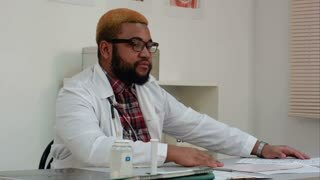 Afro american doctor presenting nasal spray on gradient background. Afro-American Doctor Talking To Camera on white background. 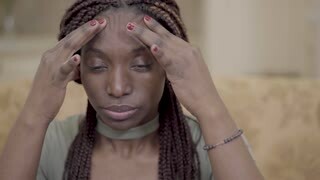 Afro american doctor man looking stressed and nervous with hands on head. Silhouette Afro-American Doctor Talking To Camera.